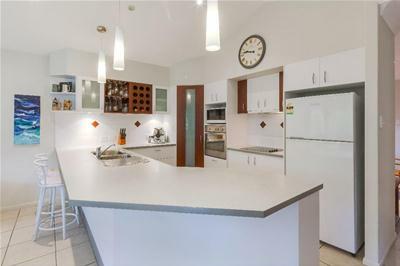 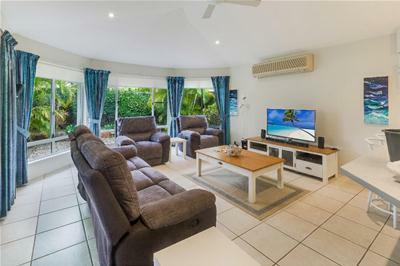 Gavin Flaton of First National Lifestyle welcomes you to 18 Somerville Crescent, Sippy Downs; an executive style home with an amazing ambience in a fantastic location. 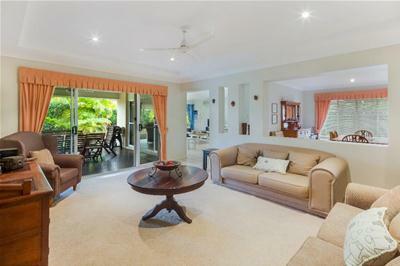 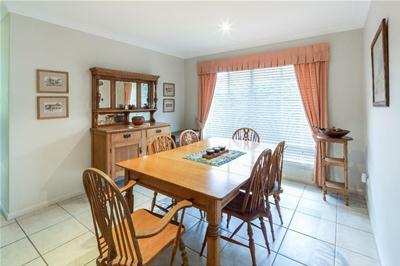 This home is sure to impress to most discerning buyer. 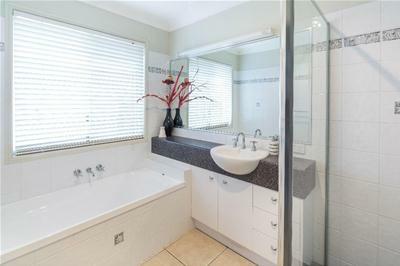 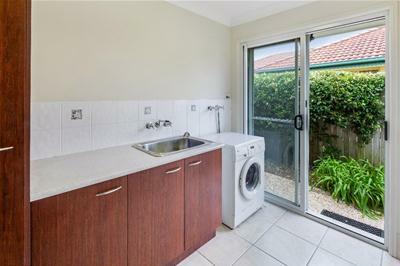 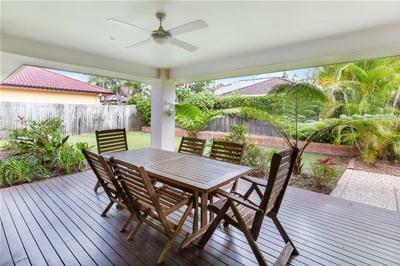 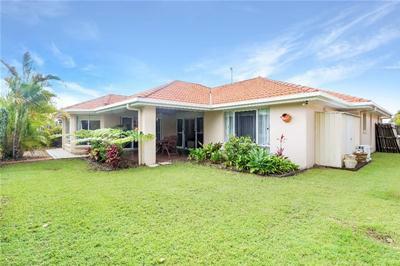 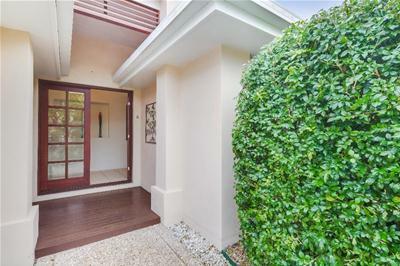 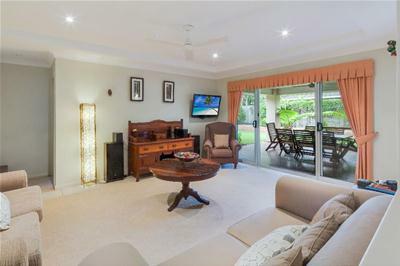 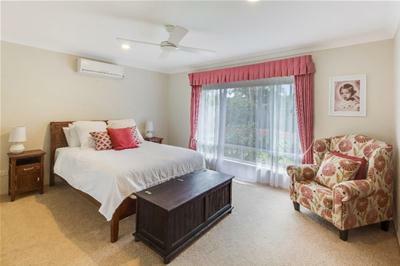 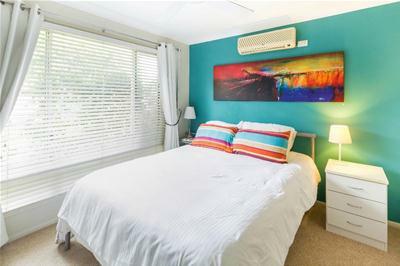 Situated in a tightly held street surrounded by beautiful homes, only moments from walking tracks around the picturesque lakes and playgrounds, easy access to all amenities including the University of the Sunshine Coast, our well renowned schools, shopping centres, public transport and recreational facilities. 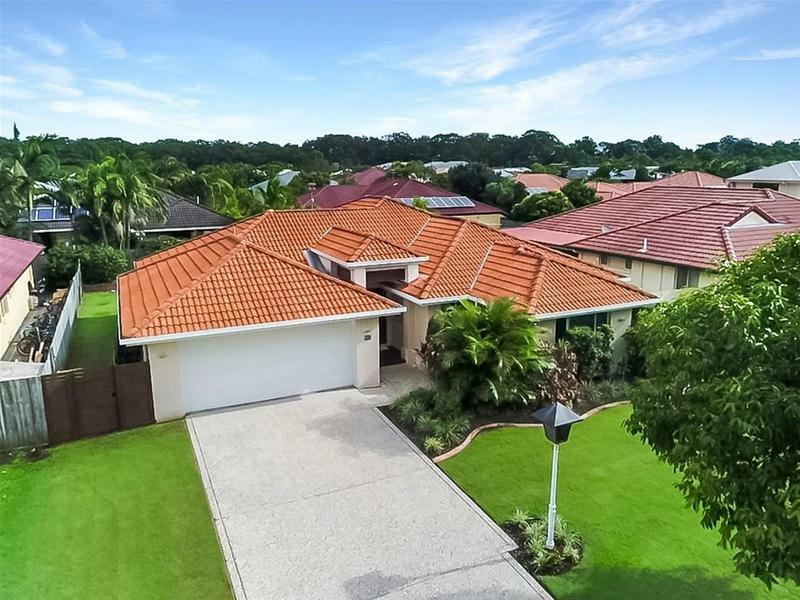 If the thought of owning the best positioned property in Sippy Downs excites you, please call Gavin Flaton on 0414 826 687 to arrange your private viewing today.